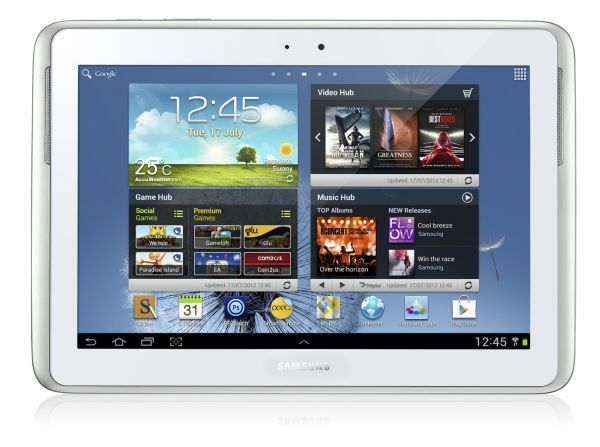 Samsung India has officially launched the 10-inch tablet ‘Galaxy Note 800’ in India for Rs. 39,990. Samsung Galaxy Note 800 aka Galaxy Note 10.1 has 10-inch display with 1280×800 resolution, 1.4 GHz Quad-core processor, 5 MP camera with LED Flash. The Galaxy Note 800 runs on Android 4.0 Ice Cream Sandwich OS. The Galaxy Note 800 comes with 16 GB of Internal memory, 2 GB of RAM and support SDcard upto 32 GB. You can do multiple work with S Pen such as note-taking, sketching, drawing and others works. The Adobe Photoshop Touch comes preloaded with the tablet which allow you to do image editing with the S Pen. The Indian version of Galaxy Note 800 comes with SIM card slot which enables 3G.